Ooni of Ife, Oba Adeyeye Enitan Ogunwusi, Ojaja II, has canvassed for traditional oath-taking by public office holders as a way to check corruption in governance. The monarch also advocated constitutional role for traditional rulers, just as he stressed the need for political leaders and citizens alike to imbibe selflessness and moderation in both their public and private life. 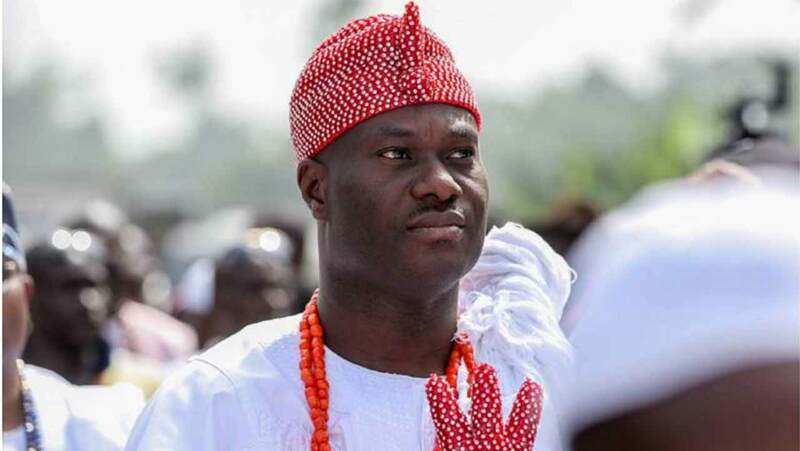 The Ooni, who spoke while receiving the Director of Centre for Black African Arts and Civilisation (CBAAC), Dr. Anikwe Ferdinand at Ile Ife, Osun State, noted that the adoption of traditional oath-taking by leaders would be more effective than the other methods already in use. Earlier in his remark, the CBAAC chief said his visit was to discuss the possibility of adopting traditional system of governance and administration to enhance conflict resolution and anti-corruption fight in the country. Ferdinand had sought collaboration with the traditional institution to engender deployment of traditional system in solving fundamental issues instead of resorting to the costlier and time-killing judicial option. 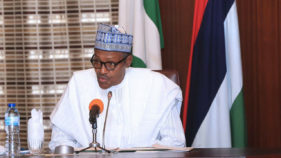 He said the centre had discovered that notable citizens, including former Nigerian leaders, hold the stool of Ooni in high esteem and often demonstrate the reverence irrespective of their positions in the society. Ferdinand noted that since traditional rulers command respect and resolve conflicts amicably as expeditiously as possible, he, thus, counselled that the system be adopted to raise the bar in the nation’s political governance. He stated that the fight against corruption could be better achieved with the involvement of traditional rulers.